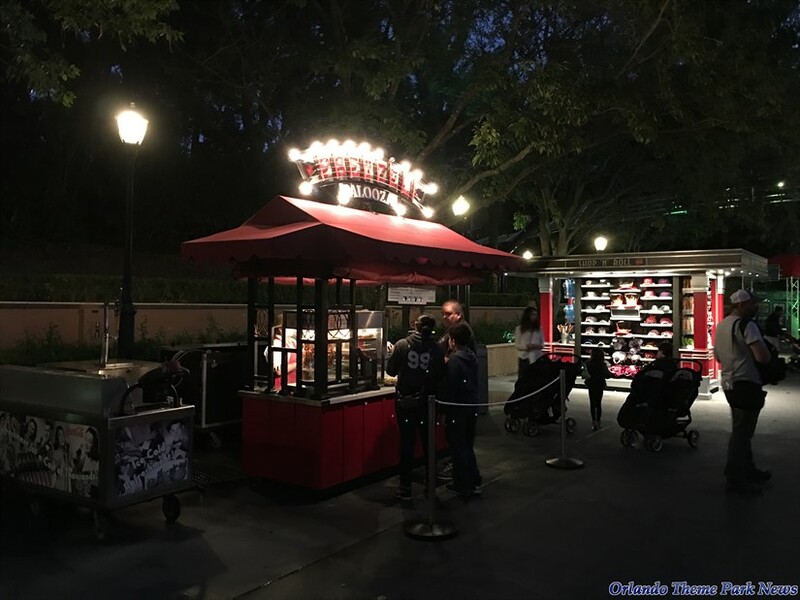 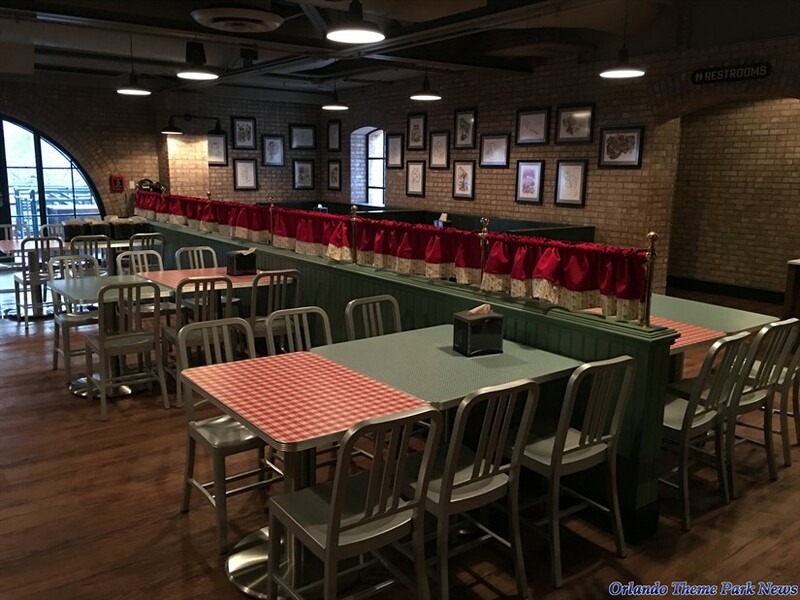 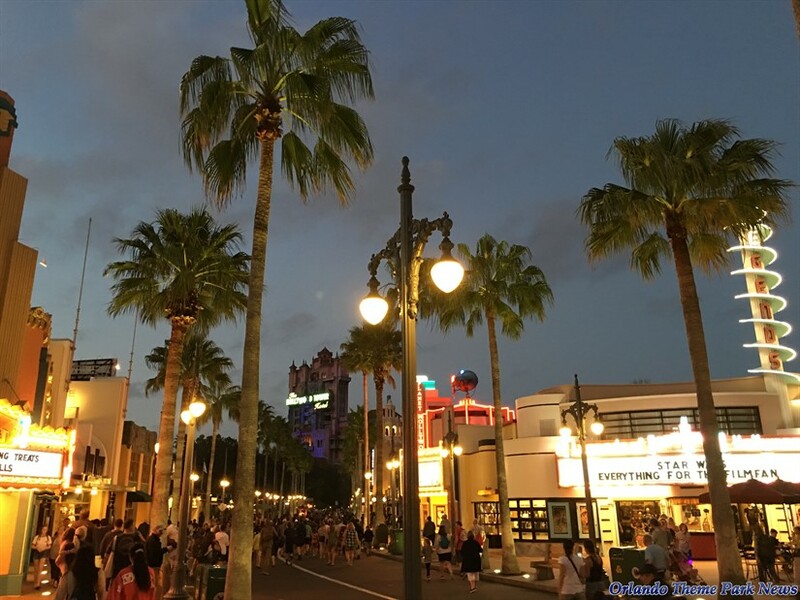 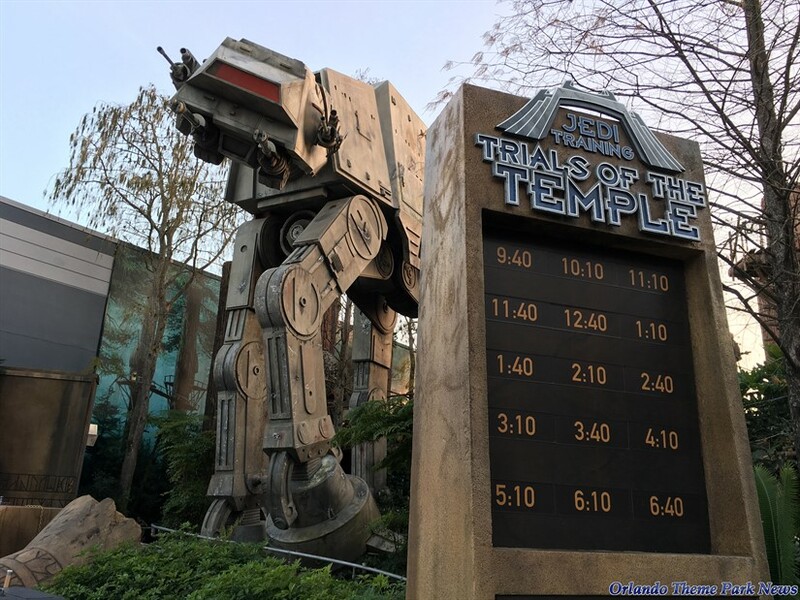 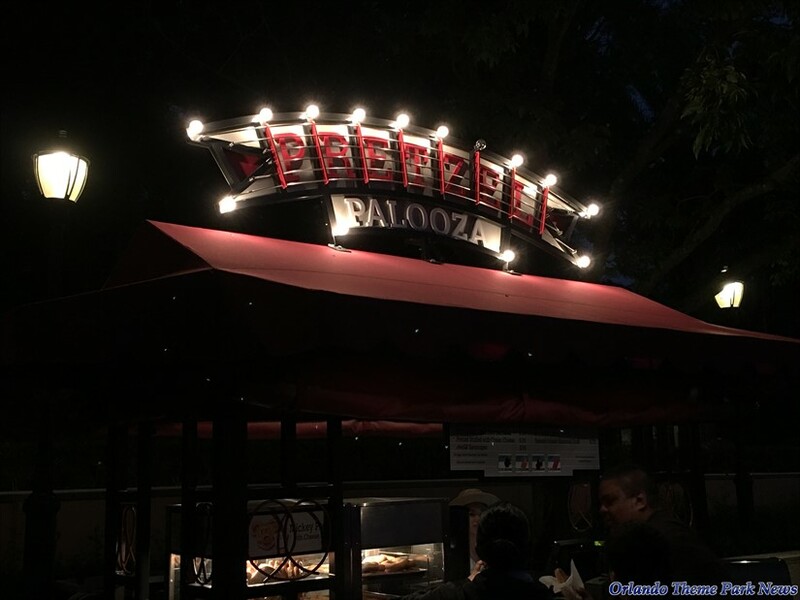 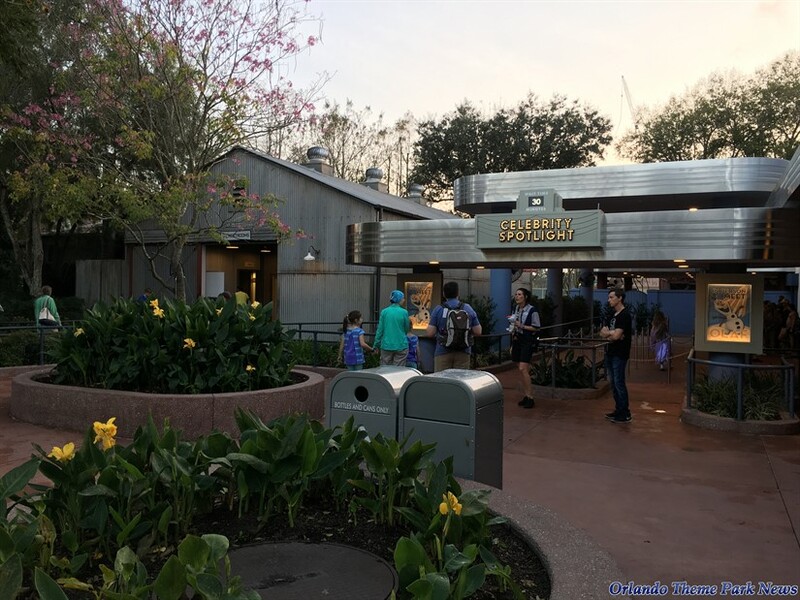 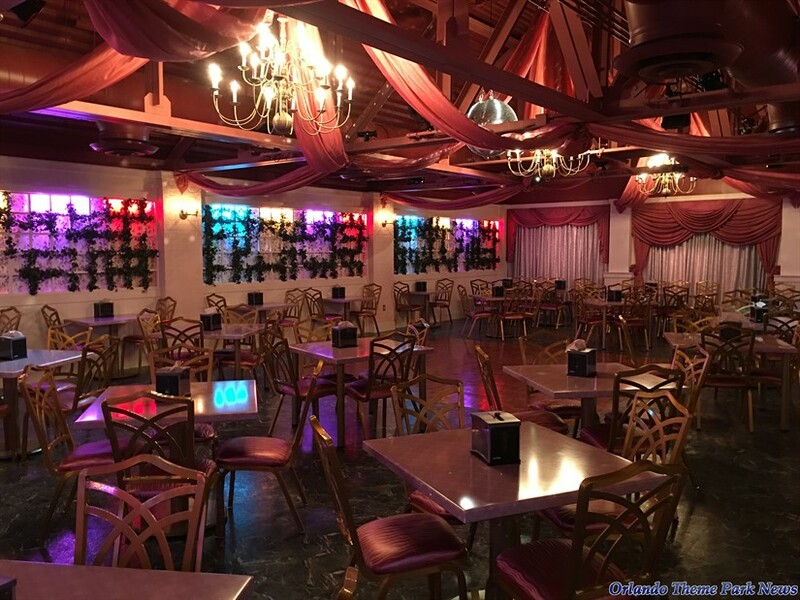 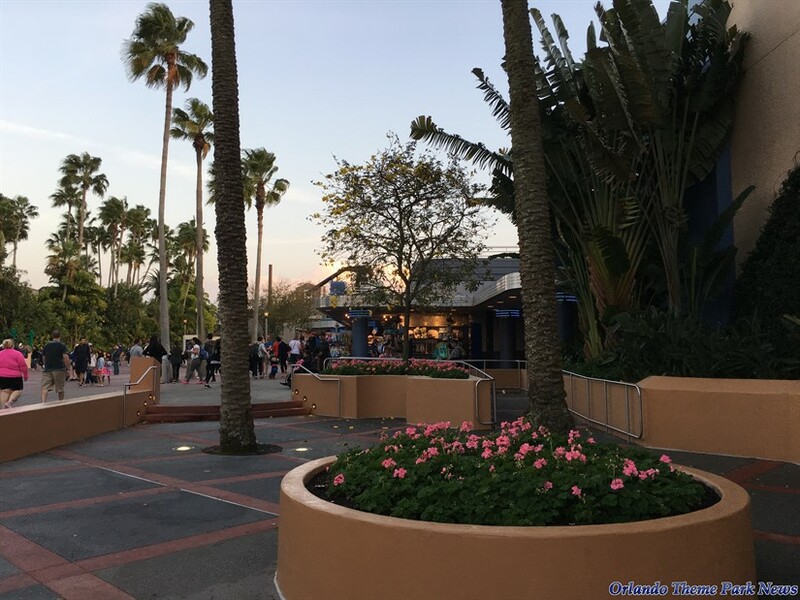 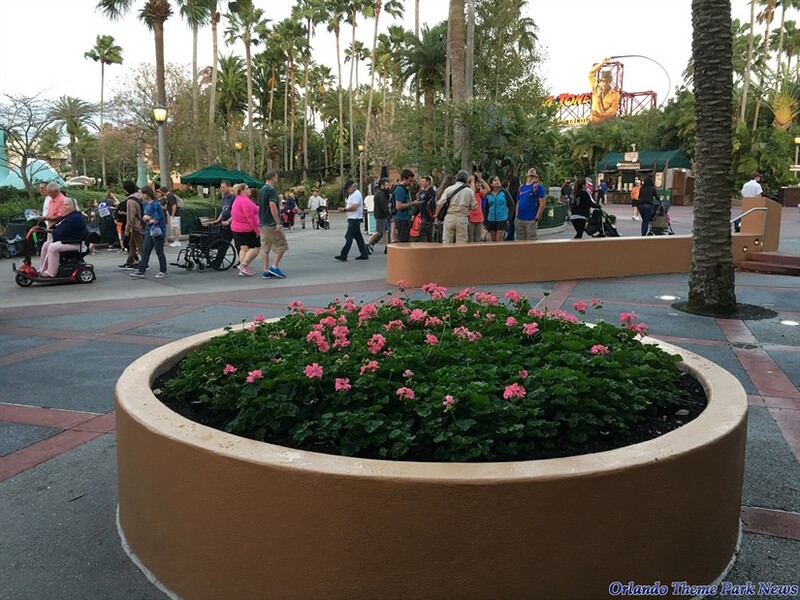 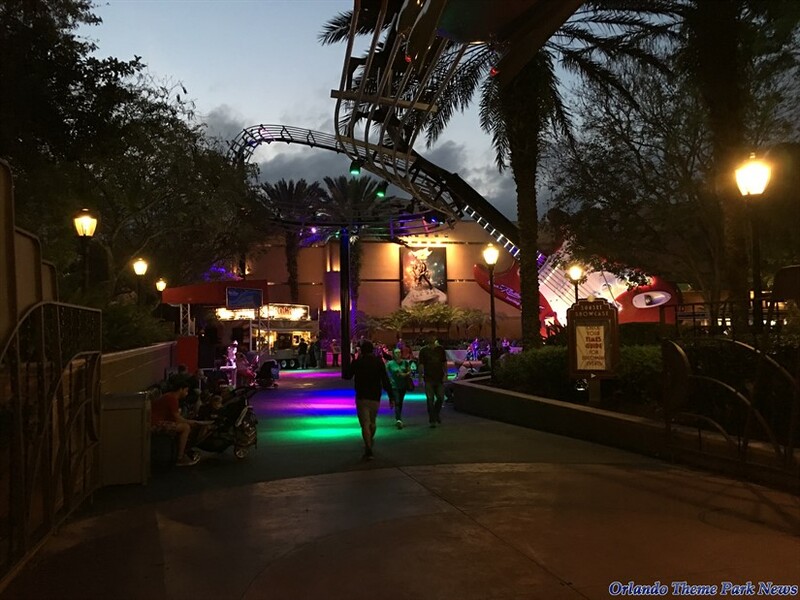 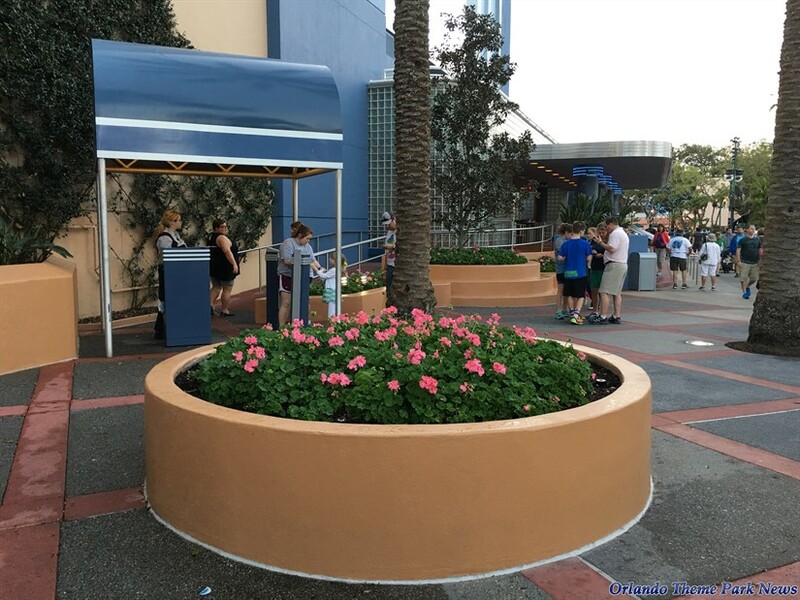 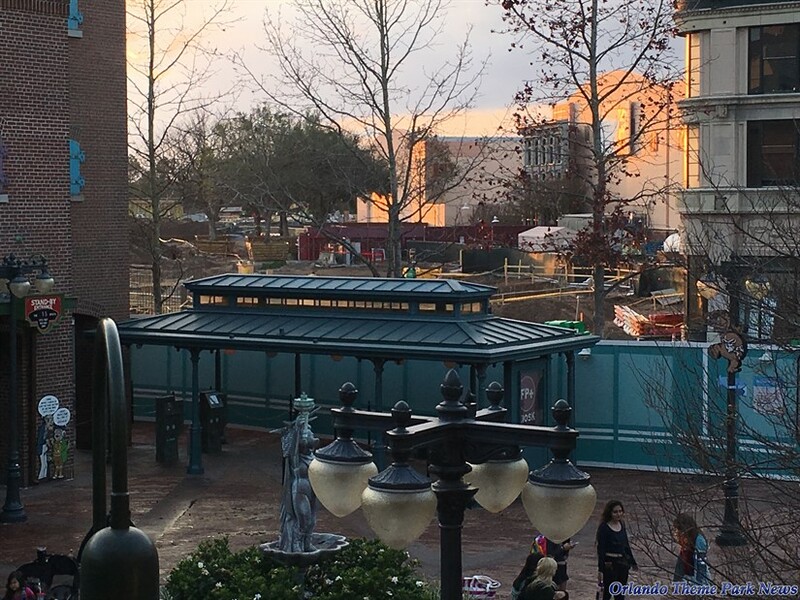 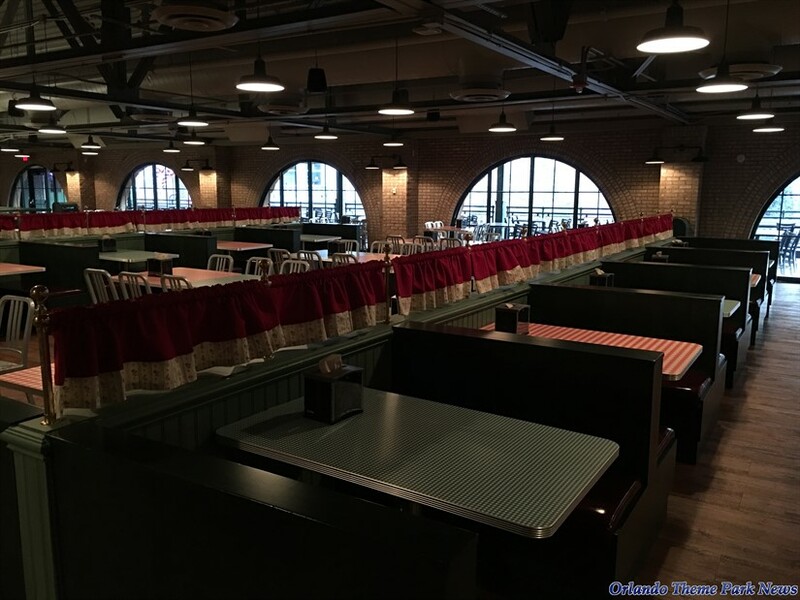 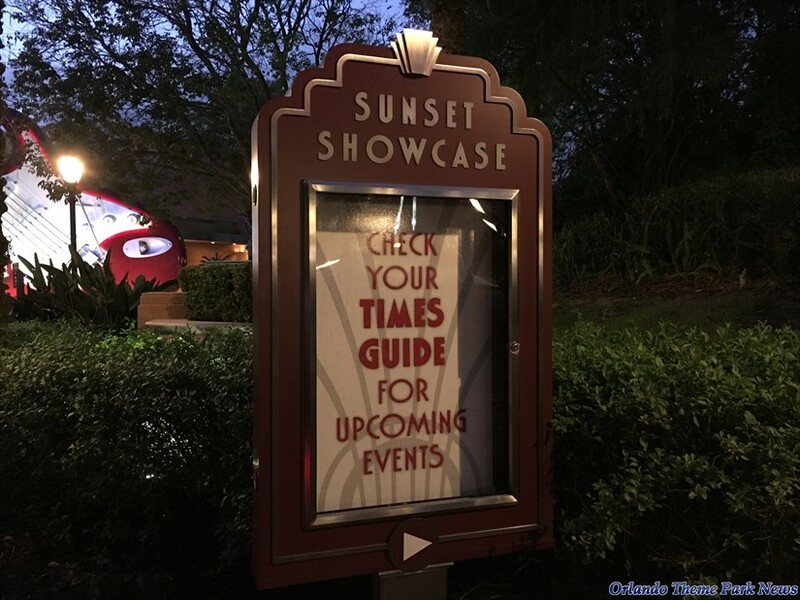 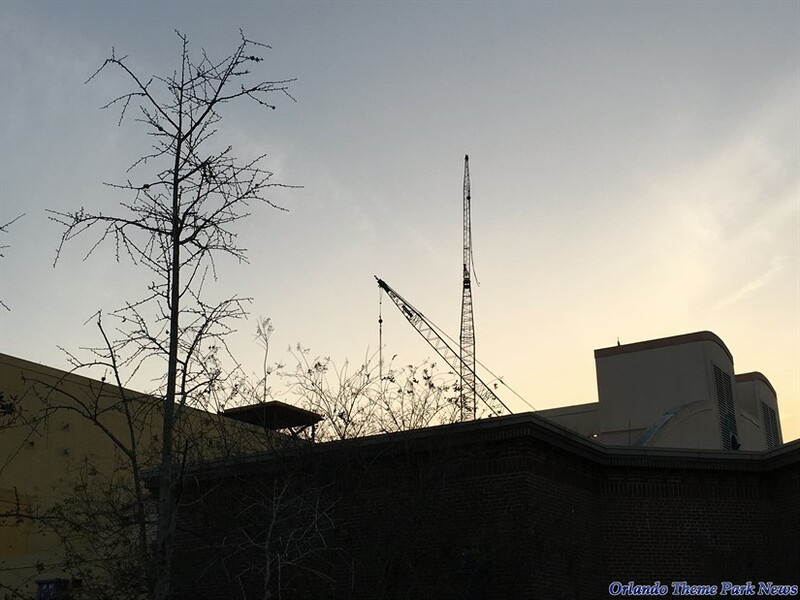 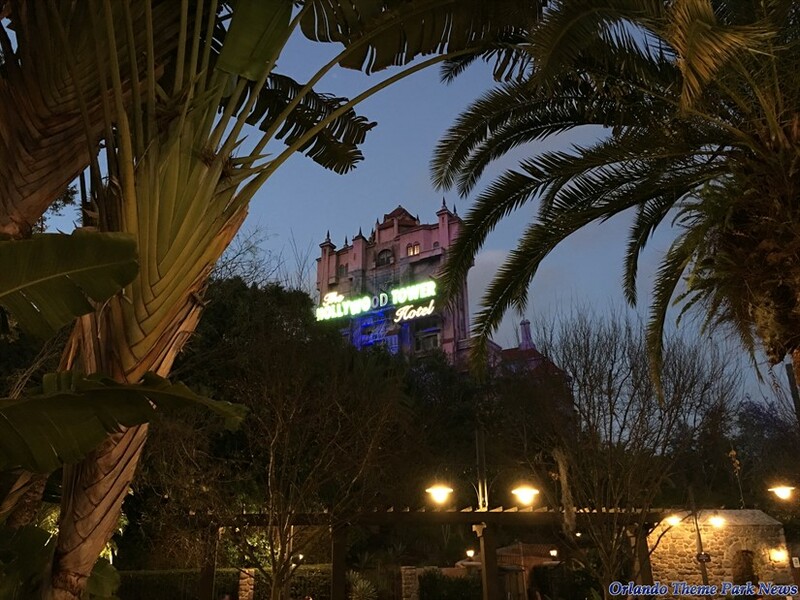 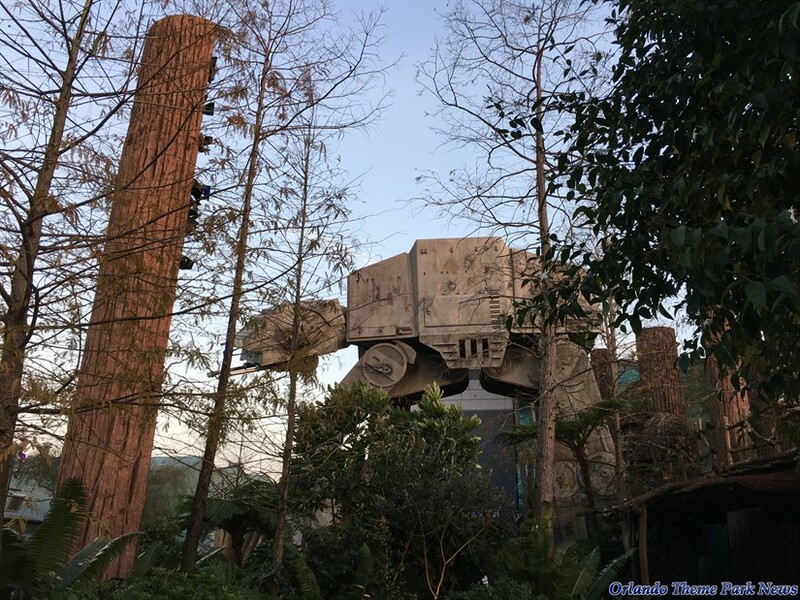 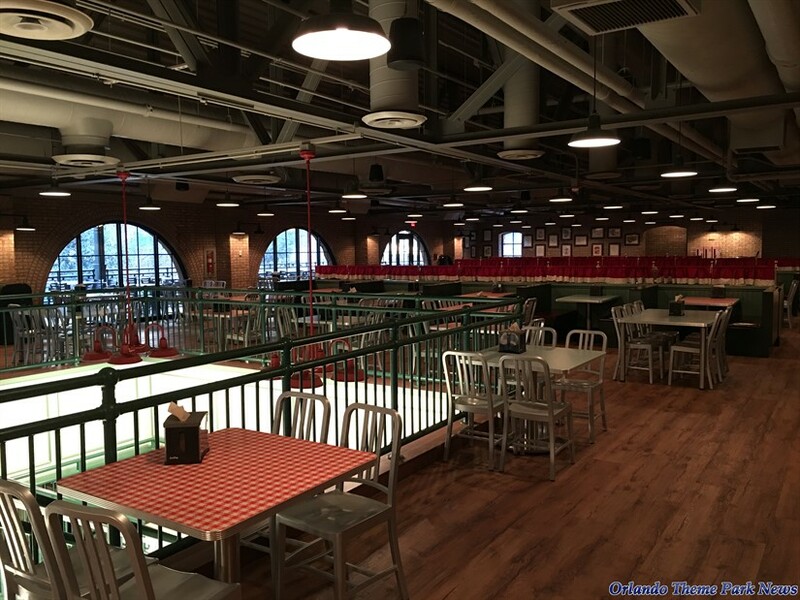 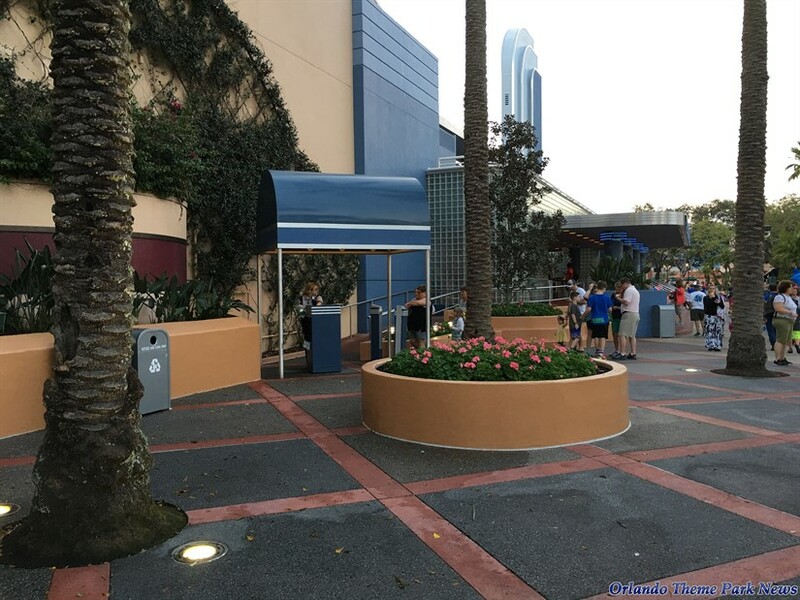 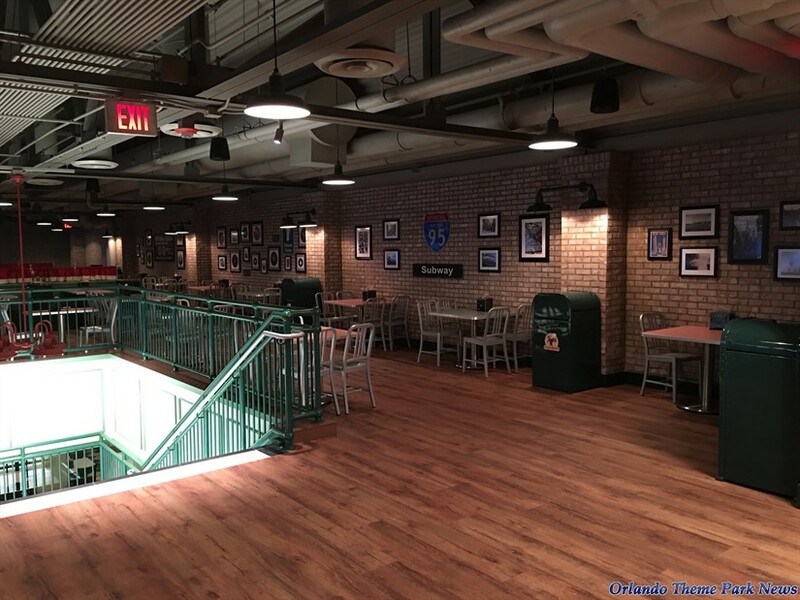 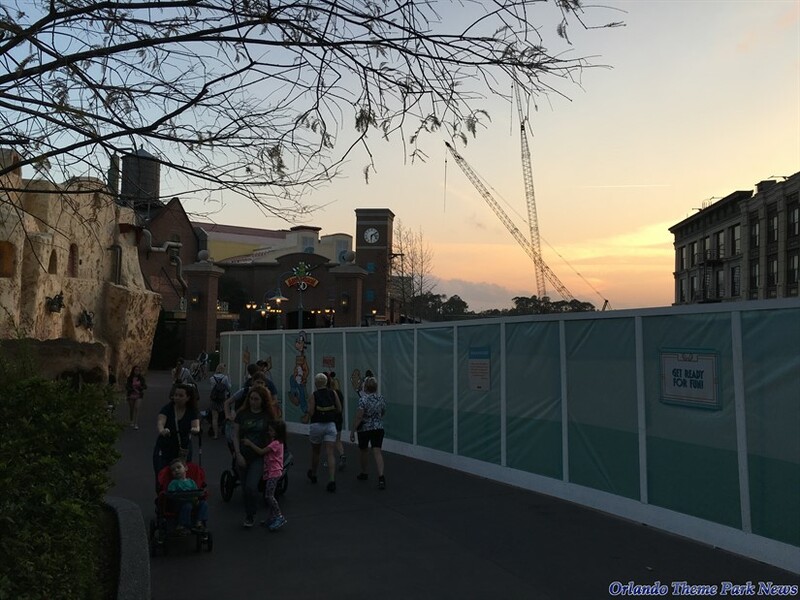 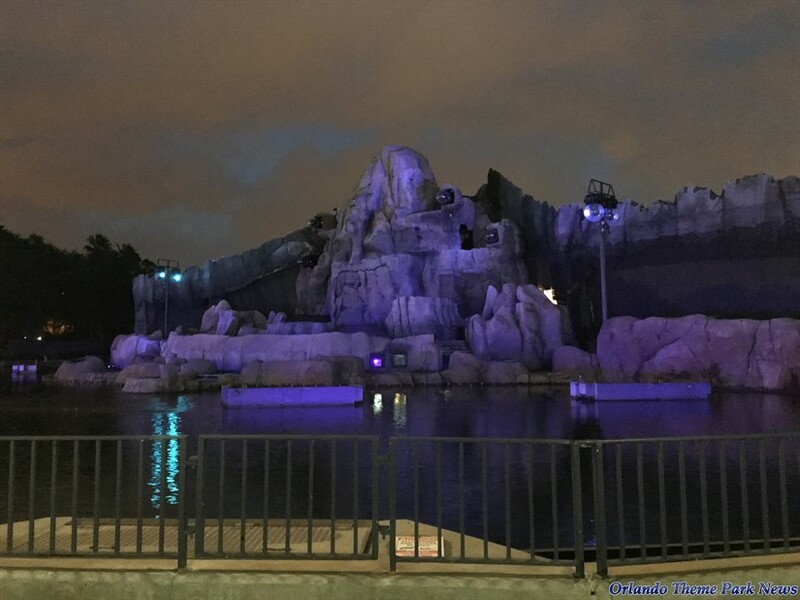 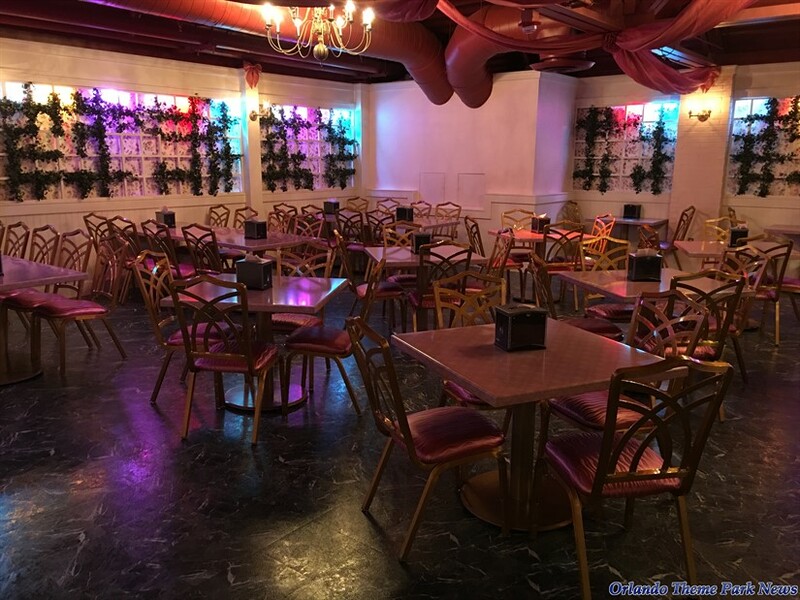 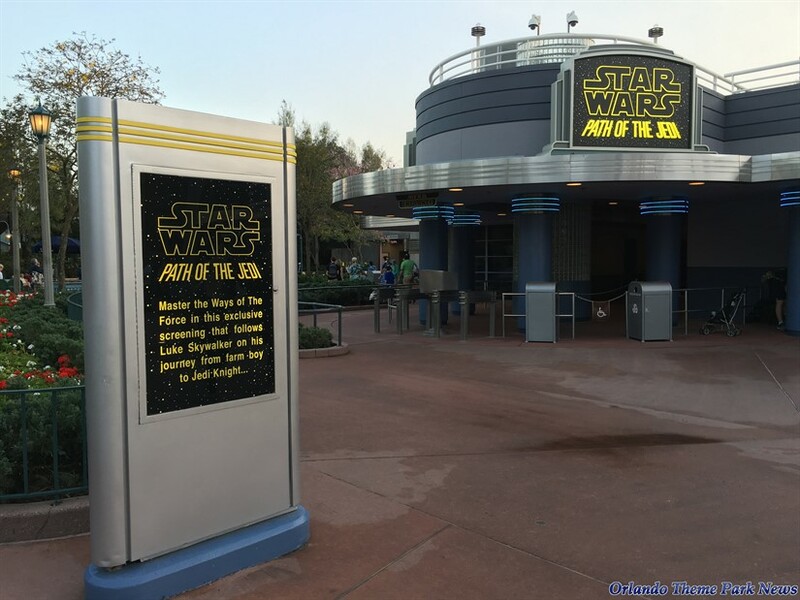 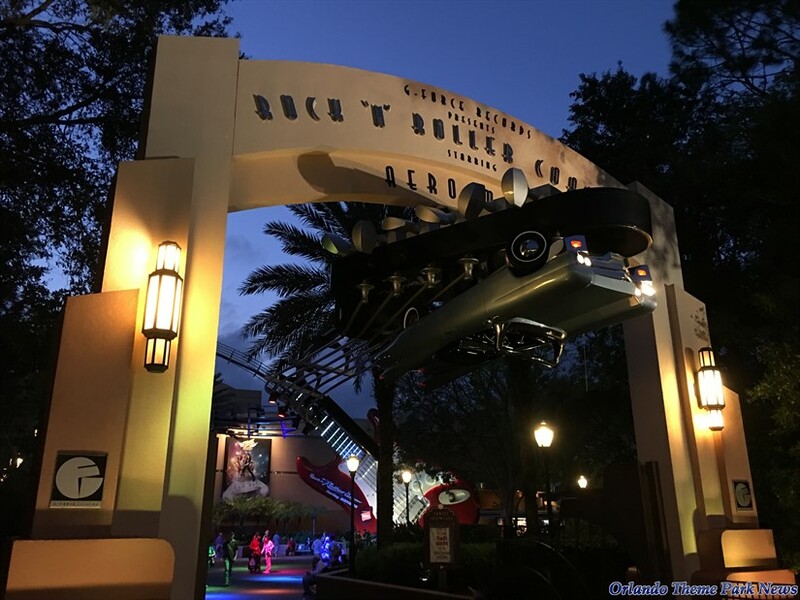 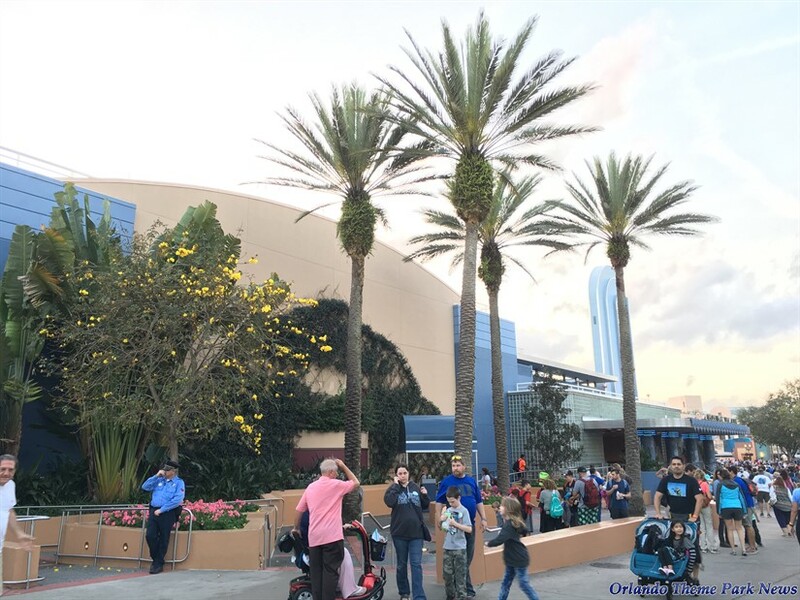 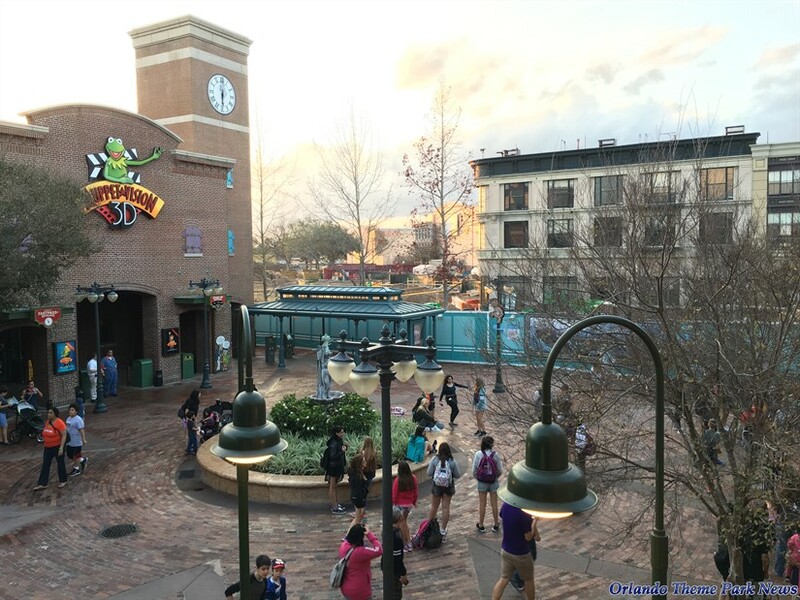 Welcome to the third (and final part) of our newest Disney's Hollywood Studios photo-report. 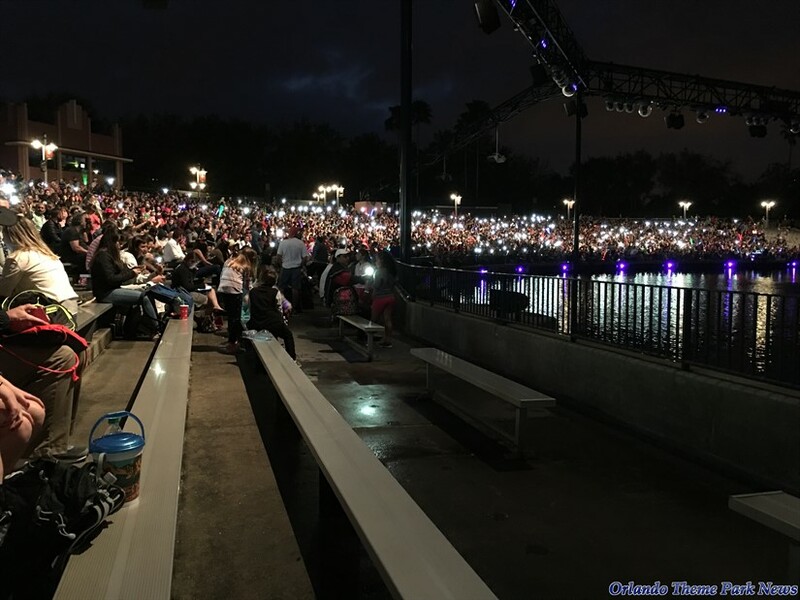 Be sure to click on this link if you are looking for PART 2 of this update. 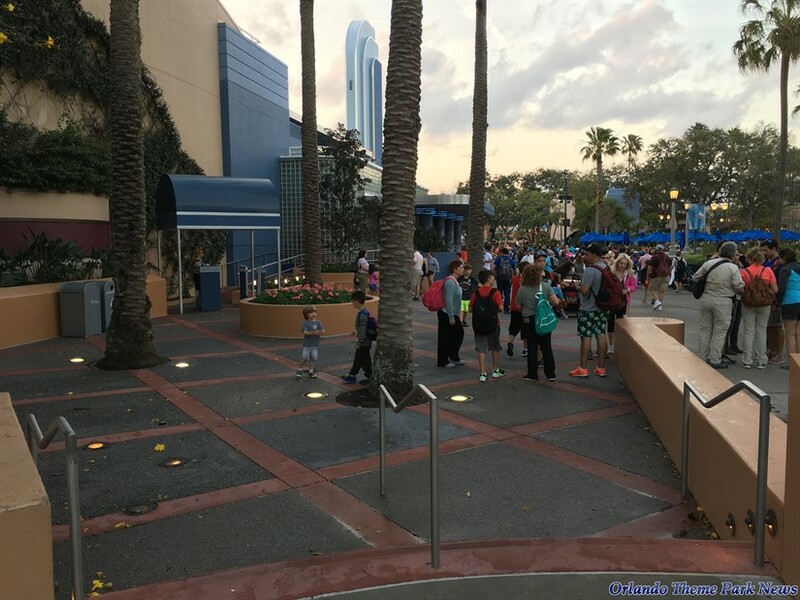 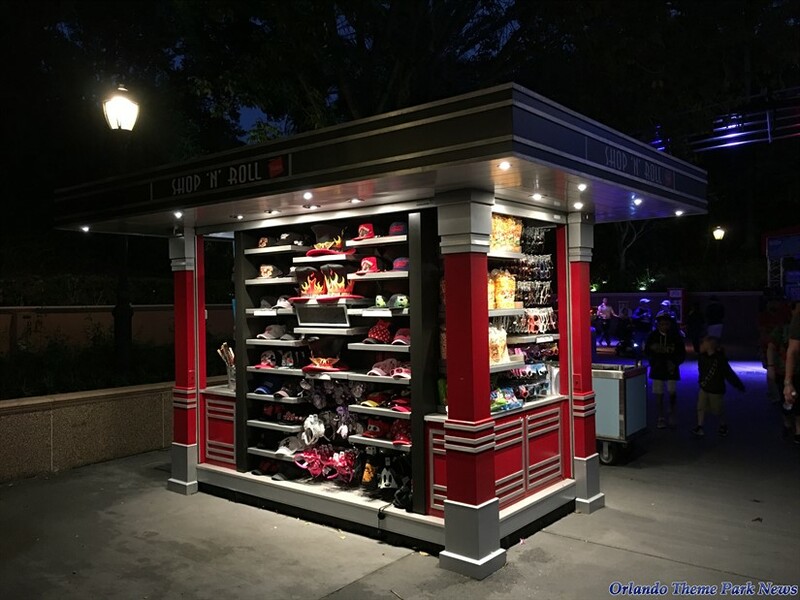 In the previous two parts, we walked around most of the themed areas of the park, including the entrance, Hollywood Boulevard, the central hub, Animation Courtyard, Pixar Place, and Muppet Courtyard. 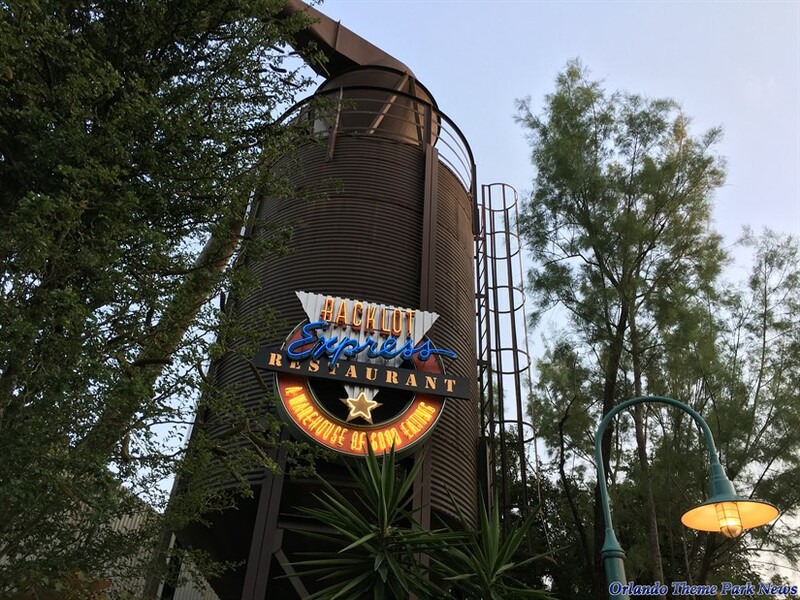 Let's now complete our tour of the park by visiting other areas, including the rest of Muppet Courtyard, Echo Lake, and Sunset Blvd. 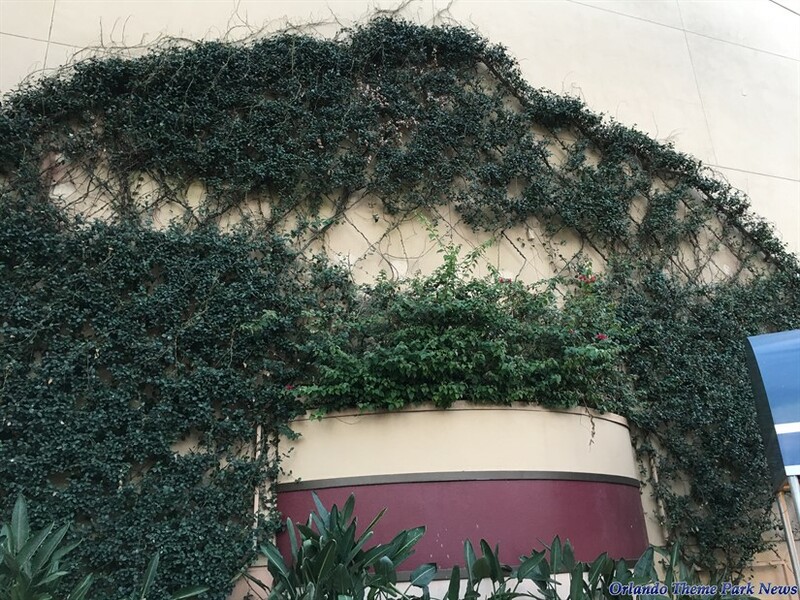 I realise that every available space needs to be used but I still think it's sad that the Chinese Theatre frontage of the Great Movie Ride, so long hidden by " The Hat ", is now covered by something else. 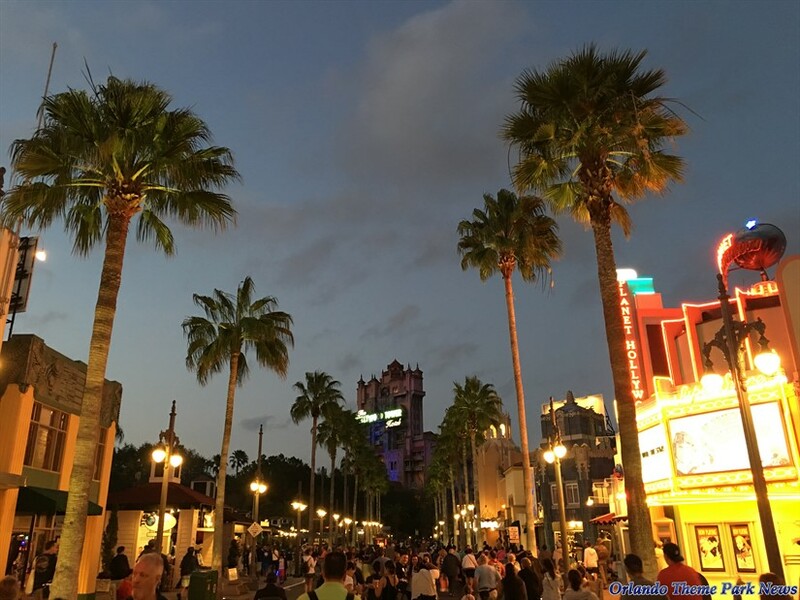 That iconic view of the Theatre is sorely missed .........by me at least. 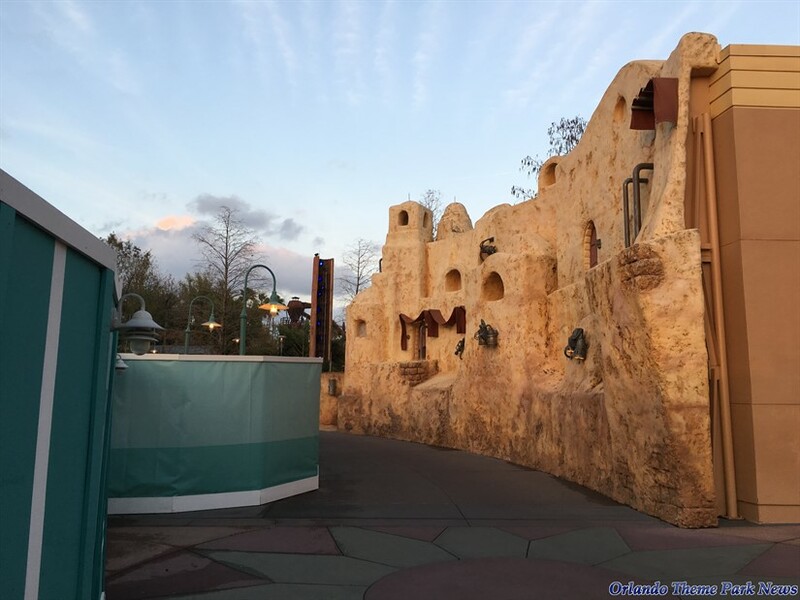 The view of the Chinese Theatre isn't blocked anymore...The star wars stage is small and retractable so that it isn't a permanent eyesore....it was very cleverly designed to not obstruct it when the show is not going on.